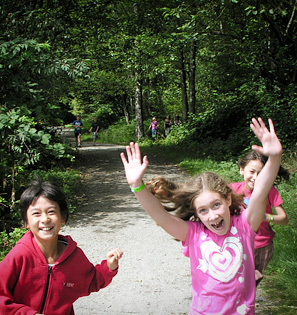 Registration is now open for all 2019 seasonal camps. * No registrations will be taken over the phone or by email, and we are not able to “hold spots” upon request. Where possible, registrations will be confirmed via email. Pay by cheque or money order (seasonal camps) – The total camp fee must accompany registration.